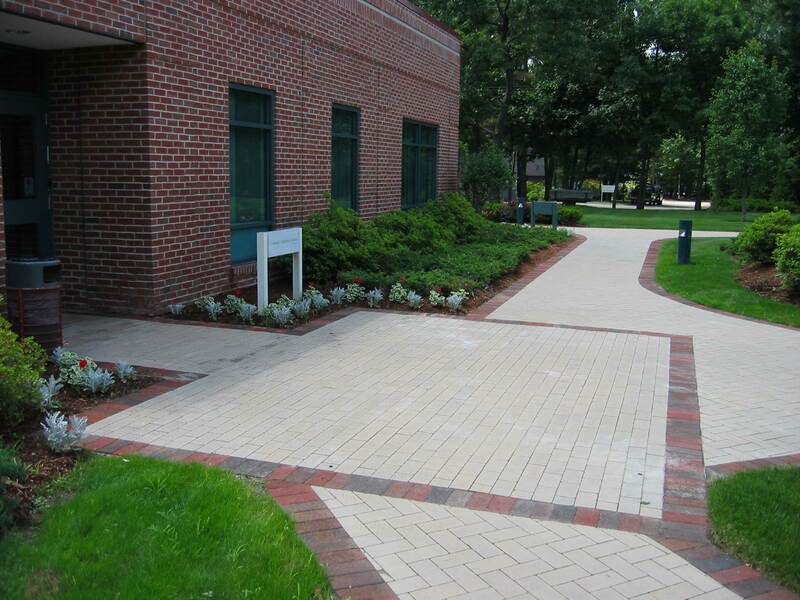 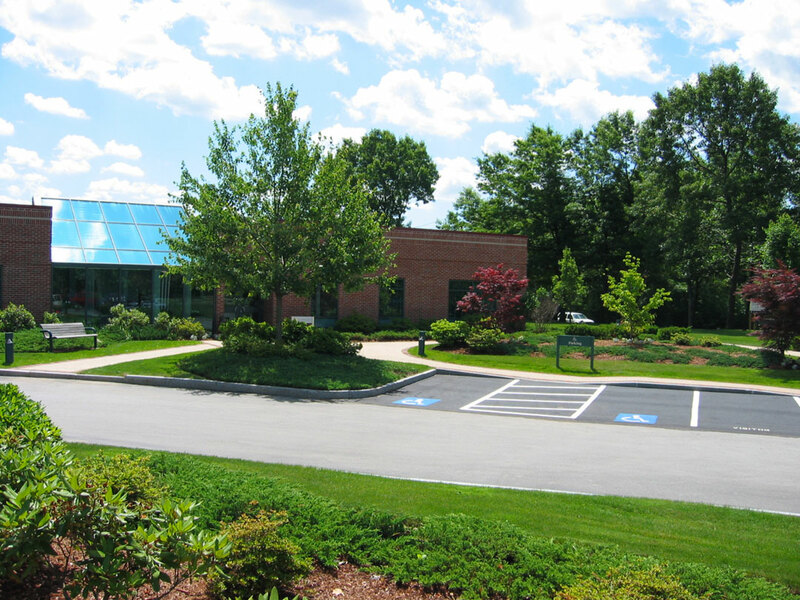 About ten years after the development of this office building, our client was interested in upgrading the concrete walkway paving. 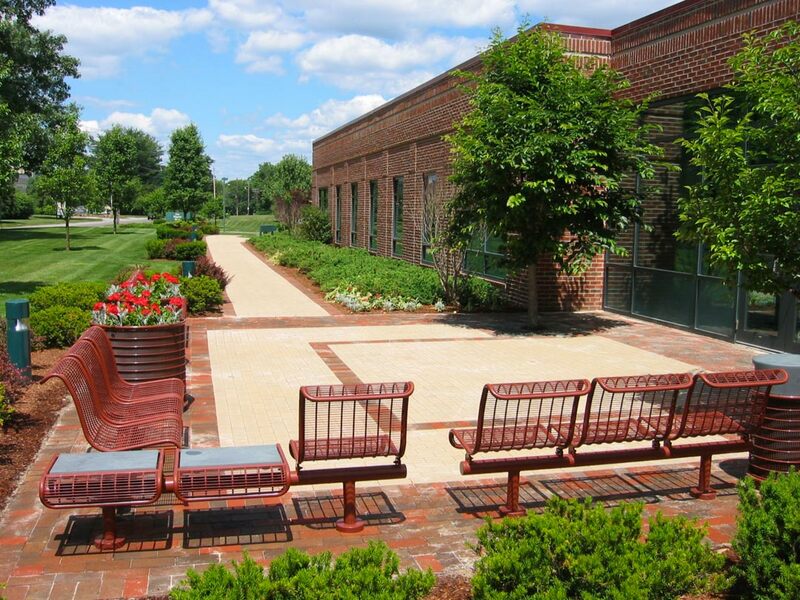 As the original landscape architects for this property off Hartwell Avenue in Lexington, Larson Associates provided the new brick paving design and performed construction administration. 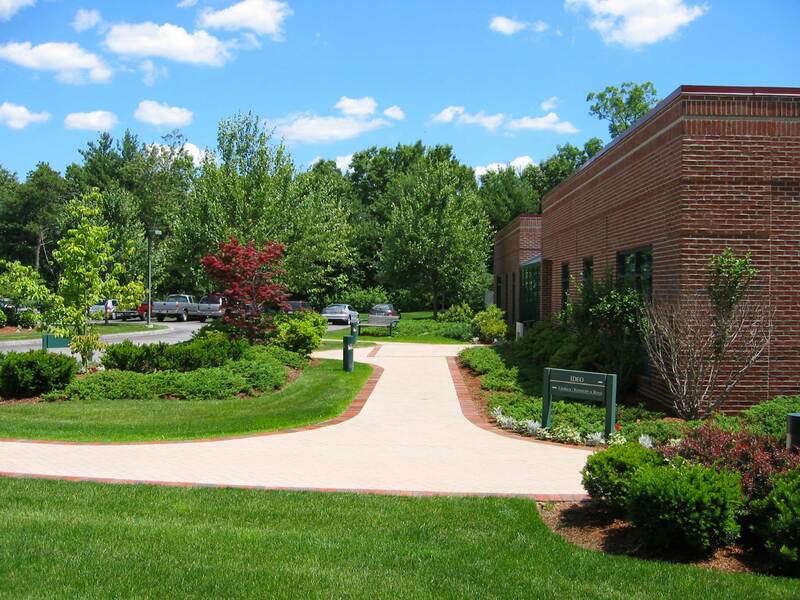 Special care was taken in the selection of brick materials and their installation to complement the brick and mortar used in the building construction.